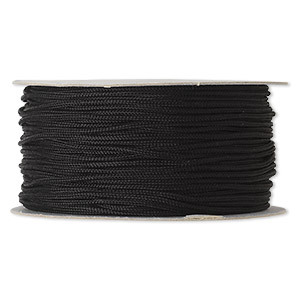 Item Number: H20-1924BS Have a question about this item? 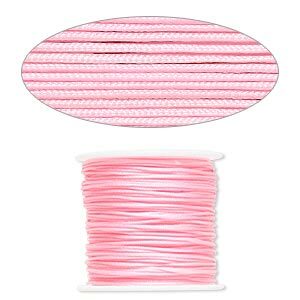 Cord, imitation silk, pink, 1mm. 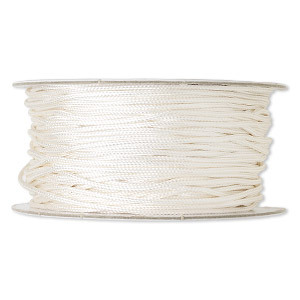 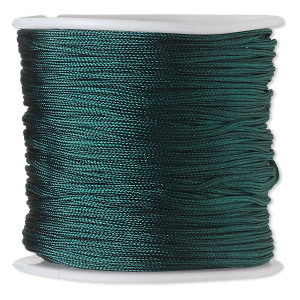 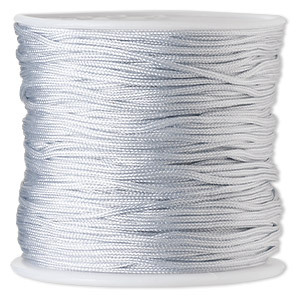 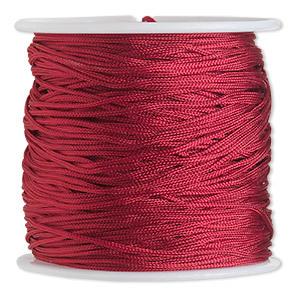 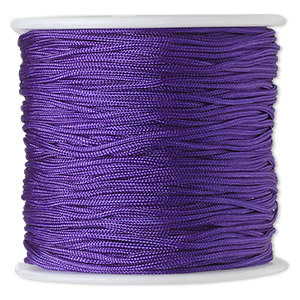 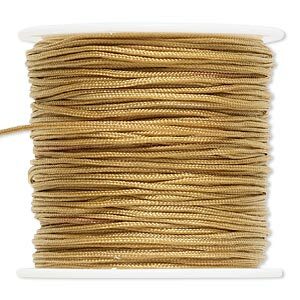 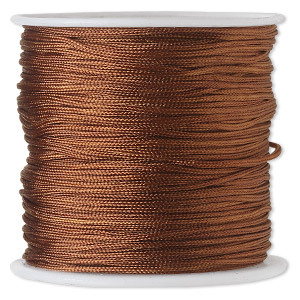 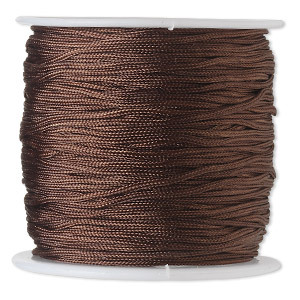 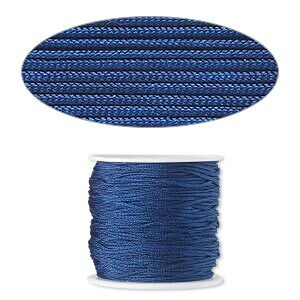 Sold per 100-foot spool.